The financial services industry has been relying on journaling for decades to meet regulatory retention requirements for electronic communications. In fact, it's still a necessity for companies in the financial services industry. Financial services (finserv) organizations must archive all communications that occur when target employees communicate with others in such a way as to ensure “copy of record” status – or in other words the message can be proven to have not been altered or deleted. It's important to understand the difference between journaling and archiving. Email journaling is the ability to capture and protect all email traffic. 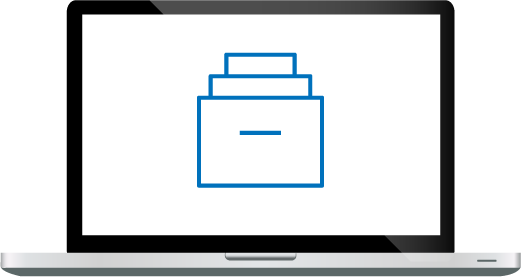 Alternatively, archiving refers to moving copies of captured email to an information management system where it is secured, managed, (retention/disposition), and indexed for quick search. Journaling was developed by Microsoft almost two decades ago to enable companies under SEC regulation to capture and protect email from target brokers and traders. However, many other government regulations suggest employing a journaling-like capability. Besides being required by the SEC for the finserv industry, journaling can also help organizations in other industries to respond to eDiscovery requirements, conduct internal investigations, and meet organizational compliance requirements. Journaling is a way to guarantee emails are captured and secured as soon as they are sent or received. This process can prove the originality of the message(s) so opposing counsel does question it's relevance into question. Additionally, some lawsuits do not target specific date ranges but instead leave the date range open-ended. This means the company being sued must set up a process to capture the ongoing email traffic of target custodians. Many companies employ full-time journaling of their C-level employees because they're most often the employees that are targeted for eDiscovery. In some instances, monitoring employee communications in real-time is required due to complaints from other employees or as a random employee compliance sampling process. The journal serves as the real-time communications channel for employee monitoring. An often-cited use case for employee monitoring occurs when an employee has given two weeks’ notice. In that two week period, the employee still has access to many of the company’s systems and can download sensitive data and email it to their private email account. In fact, I have seen several instances where employees that had given notice had accessed the company SharePoint servers and downloaded huge amounts of sensitive corporate data and sent it to their private email address for later use. 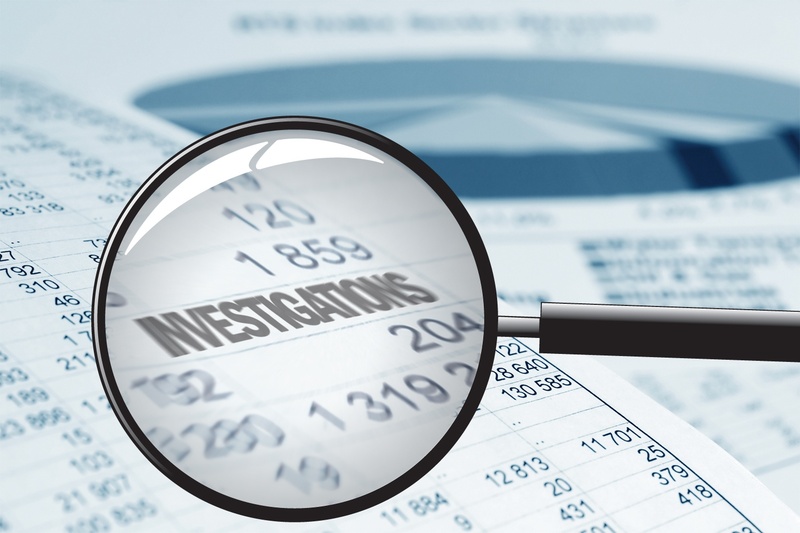 Corporate legal or HR departments regularly conduct employee investigations into IP theft, harassment, insider trading, and other reasons. 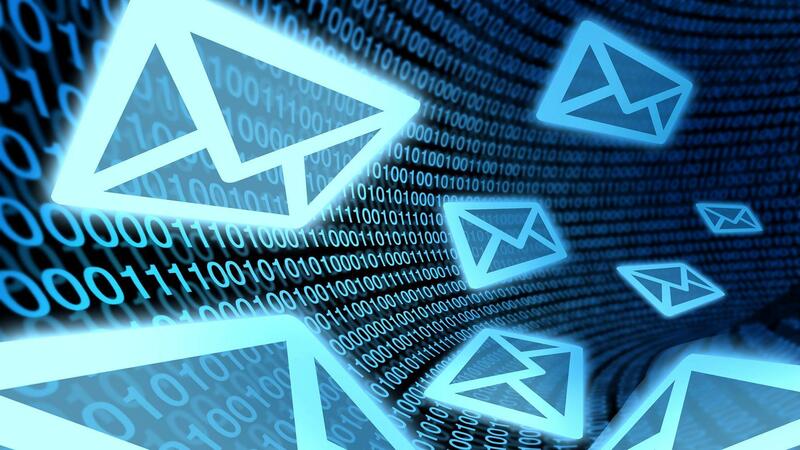 In most cases, the investigation requires reviewing past email communications. Because the journal captures all sent and received messages, investigators turn to journals to quickly determine possible guilt or innocence. Over the last several years, huge numbers of companies have moved their on premise email systems to Office 365 (with Exchange Online) for cost savings, security, and accessibility. As well, companies that were journaling prior to their move to Office 365, want to continue the practice. The problem is Office 365 does not allow for you to designate an Office 365 (Exchange Online) mailbox as a journaling mailbox. However, you can direct Office 365 journal reports to an on premise archiving system or a third-party cloud-archiving service. But keeping your on premise archiving system active to store Office 365 journal reports defeats the purpose of moving to Office 365 in the first place - cost savings and a higher level of security. Alternatively, sending your Office 365 journal data to a third-party proprietary cloud archive does make a bit more sense. But again, can be expensive due to the high costs of third-party cloud archives. An additional issue with third-party cloud archives is the possibility of having to pay what amounts to a ransom to get your data back. Until now, the above two strategies were the only possibilities organizations had to continue journaling when they moved their email capability of Office 365. To continue journaling from Office 365 and dramatically reduce your costs, you can now journal email directly from Office 365 to your company’s Azure tenancy - taking advantage of Azure’s extremely low storage costs as well as not getting caught being forced to pay ransom to move your data out again. Archive2Azure enables your organization to capture and actively manage live email journal data from Office 365. 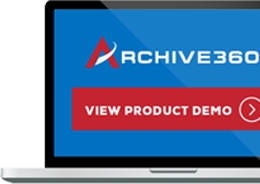 Archive2Azure adds information management capability such as retention/disposition, powerful search, case management, and zero cost to migrate your data ever again – because it's your data in your Azure tenancy. 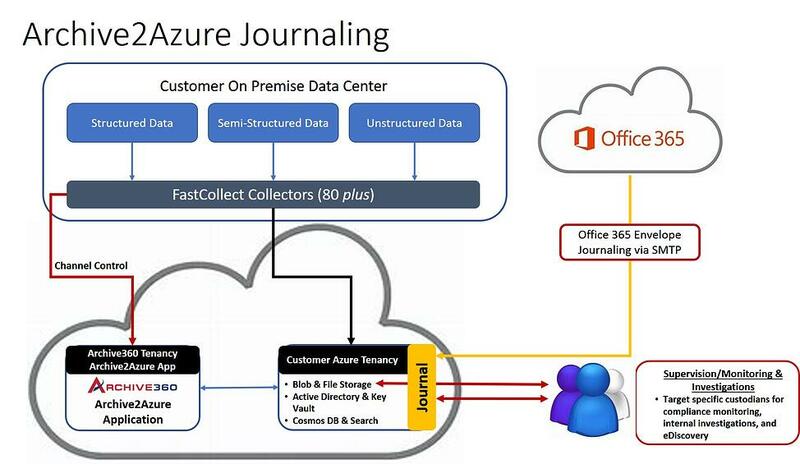 By journaling your data directly into your Azure instance, your legal department, HR department, or any other individuals (with the proper access controls) can search the email journal for investigations, eDiscovery, and regulatory information requests.